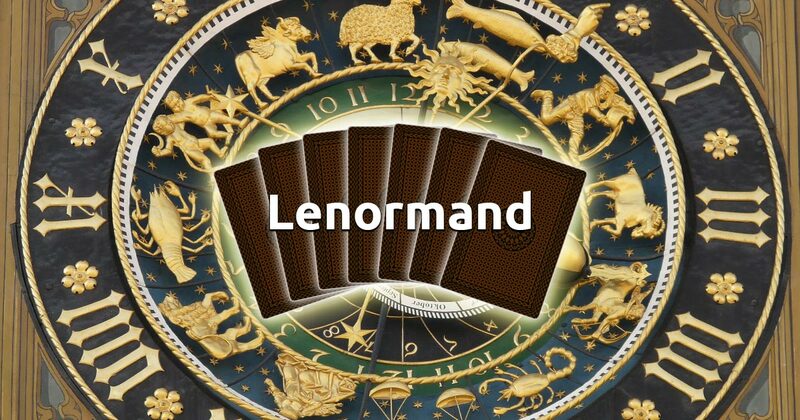 The Horoscope Lenormand spread (also known as the Zodiac Lenormand spread) is similar to the Horoscope (Zodiac) Tarot. It relates situations from major areas of the querent's life to the twelve astrological Houses. Each drawn card represents the characteristics of the House it is located in. The Zodiac Lenormand reading can predict major events and even answer not yet defined questions related to situations from almost all areas of life. It will allow you to look at your biggest issues, known or unknown, from numerous different perspectives and choose the right path for yourself. 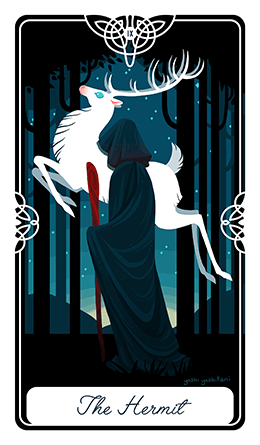 You are not required to have a specific inquiry when taking this reading, but focusing on a certain problem will greatly help. Aim your attention, concentrate your intuition and select 12 cards when you're ready to take our free Lenormand reading.